This car is unique. There has only been one of these ever made. 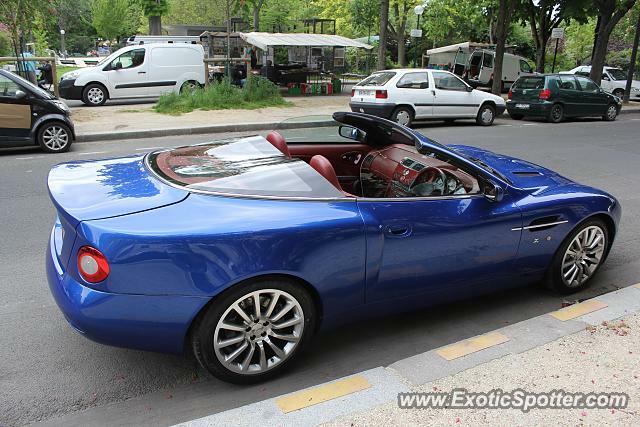 Zagato modified the car. I remember seing this car at the Geneva International motor show. I spotted this car in front of the "Hôtel la Réserve". That is one of the best places to spot cars in Paris. Looks like taillights from a mid 2000s Jetta. rampante550 I think this car will stay in Europe. I saw on instagram it was spotted today in Monaco!